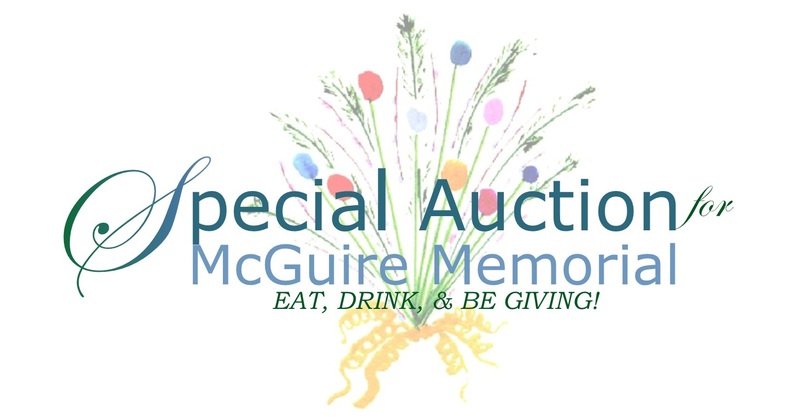 Every gift you make to the McGuire Memorial Foundation enriches the lives of children and adults with disabilities served by McGuire Memorial. The children served by McGuire Memorial may not speak. Many cannot walk. Some may not see or hear. Yet all are living lives full of rich experiences and wondrous accomplishments. For all are living and learning in a place that celebrates their individuality — a place that cherishes and nurtures each and every opportunity they have to grow and to achieve. In many instances, if it weren’t for the programs of McGuire Memorial, families would have no place to turn for support, given the scope or severity of their child’s disability. Families have come to know that at McGuire Memorial, their sons and daughters will not only receive the highest quality of service and support, but will also blossom in an environment that celebrates their individuality. To give voice to children who cannot speak, to give mobility to children and adults who once could not stand, and to provide a caring and nurturing place that allows children and adults to explore their world and understand joy is a way for each of us to experience love and compassion.